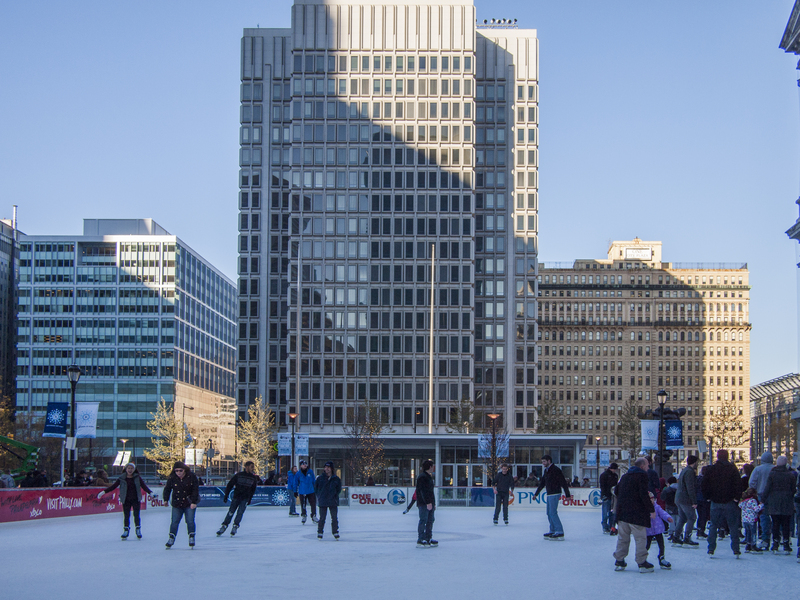 City Hall looms over the Rink, 14 November 2014. 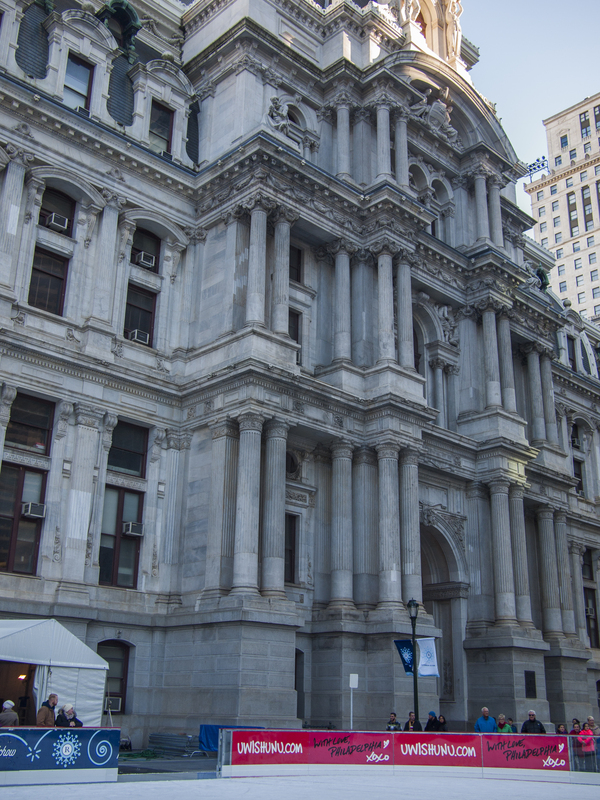 18 Nov	This entry was published on November 18, 2014 at 5:43 pm and is filed under Center City. Bookmark the permalink. Follow any comments here with the RSS feed for this post.